Ballyliffin Golf Club hosted the 2018 Dubai Duty Free Irish Open. 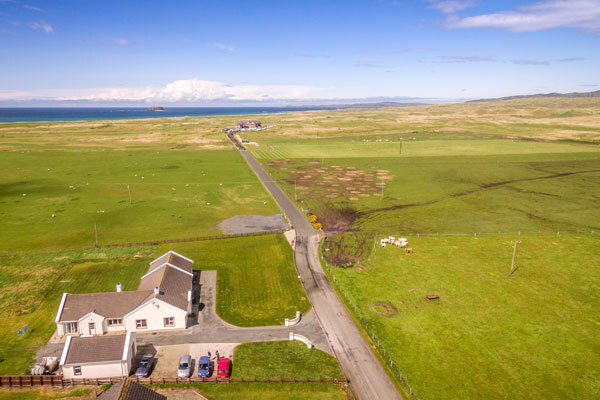 Doherty's Country Accommodation is by far the closest accommodation to Ballyliffin Golf Club. As one guest put it, our house is "as close as a 7 iron to Ballyliffin Golf Links". It's just a couple of minutes away (as you can see in the photo). 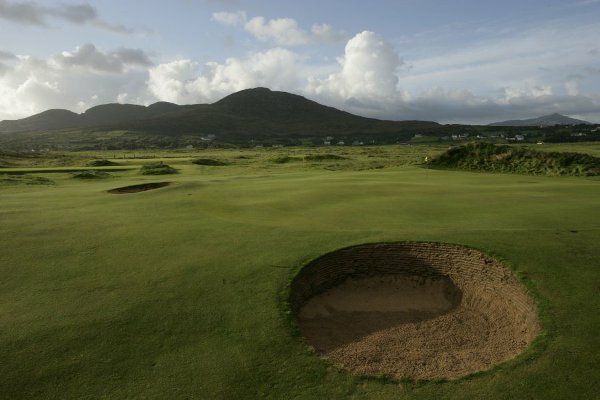 Ballyliffin hosts Ireland's most northerly golf course. 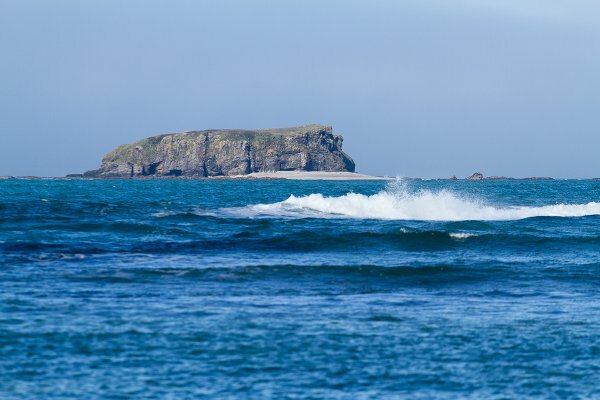 Ballyliffin Golf Club with its two famous links, The Old Course and The Glashedy Links, is a golfer's paradise. These two spectacular 18-hole courses offer golfers contrasting and high-quality challenges. These courses are open all year round. 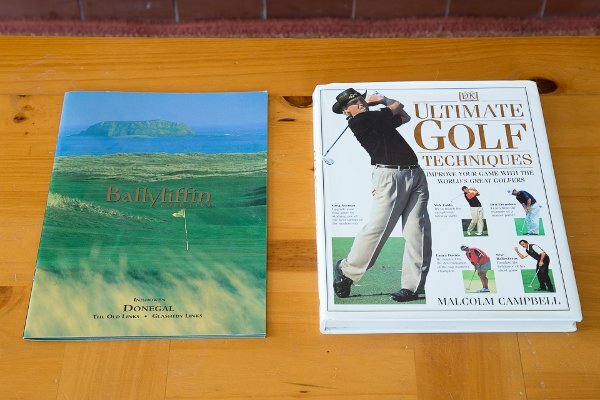 Ballyliffin was for many years regarded as the ultimate hidden gem. 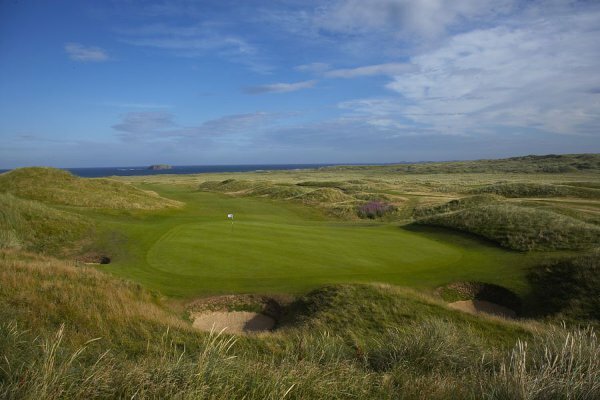 The association with Nick Faldo and the development of the Glashedy Links have now firmly established Ballyliffin Golf Club on the World stage. Not only is this one of the friendliest clubs in Ireland but the setting is unsurpassed and the quality of the terrain so perfect that those who visit are compelled to return. 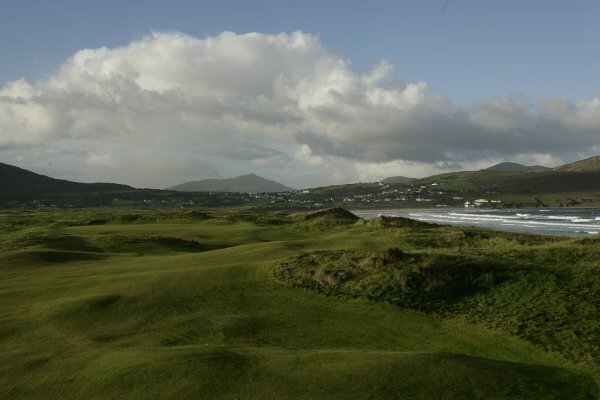 Other nearby courses include Royal Portrush, Port Stewart, Portsalon, Rosapenna, Buncrana and Greencastle.